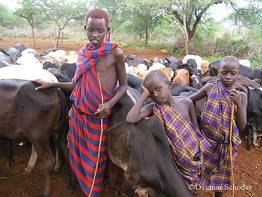 Cattle herds are the livelihood of the Maasai. The saying: "Healthy herd, healthy village," is therefore highly apt. One billion people in the world are at risk of hunger. In rural areas, people live with and from their animals. Milk, meat and eggs are important foods, but leather, wool and manure are also processed. The animals also permit transportation of goods and fields to be ploughed. In this way a flock can comprise all the wealth and livelihood of a family. 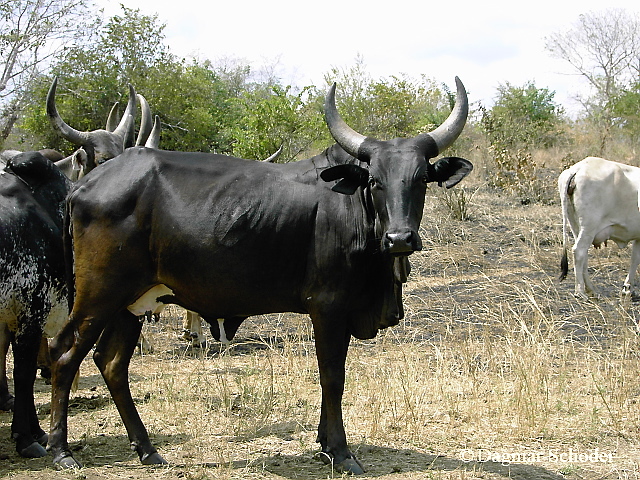 Sick animals threaten livelihoods and the food supply of people in the world’s poorest countries. Zoonoses - diseases communicable from animals to humans - are an immediate danger to human health. In this way the fate of humans and animals is especially closely linked. Therefore, basic veterinary care does not only mean securing the human diet and disease prevention, but also animal protection. The members of the network coordinate their actions geographically, they pool their resources, share their skills and experiences, and reinforce the capacities of network members and other partners. They serve pastoral and rural populations and act collectively to advocate in favour of small-scale family farming, livestock keeping, animal and human health, and a healthy environment.